As we give utmost importance to the quality of the products, we produce them in accordance to the quality standards. For our buyers in Kuala Lumpur (Malaysia) and other markets, we provide a vast array of the product at competitive prices. We happily acclaim to be one of the leading Full Cream Milk Powder Exporters. Apart from this, we also deal in high quality Instant Full Cream Whole Milk Powder. 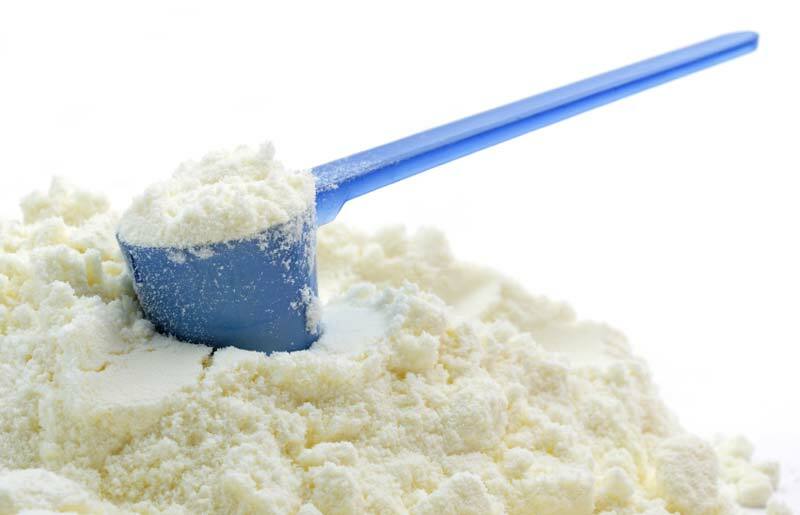 We are offering instant full cream whole milk powder. Sweet whey powder fat- max 2, 0% moisture- max 4% protein- min 11% lactose: min 70% titratable acidity- max 0, 15% solubility- max 1, 0 ml bacterial count- max 50000g scorched particles- max disc a or b bacteria coli absent- 0.1g ash: max 8, 2 % salmonella- absent in 25 antibioticsinhibitors- negative ph- min 6, 6 shelf life- 24 months from production date.